Aniplex USA began streaming an English-subtitled trailer for The Irregular at Magic High School The Movie: The Girl Who Summons the Stars. The movie features an original story by series creator, Tsutomu Satō. The trailer introduces new characters and previews the theme song for the film. The theme song is “Speed Star” by Garnidelia. The seasons go by and the second spring is almost upon them… The “irregular” elder brother and his younger sister, who is an academic star, are about to finish their first year at Magic High School. Tatsuya, Miyuki and the others decide to spend their spring break at a certain private villa on Ogasawara Island. They are making the most of their brief vacation. That is until a young girl named Kokoa appears before them. 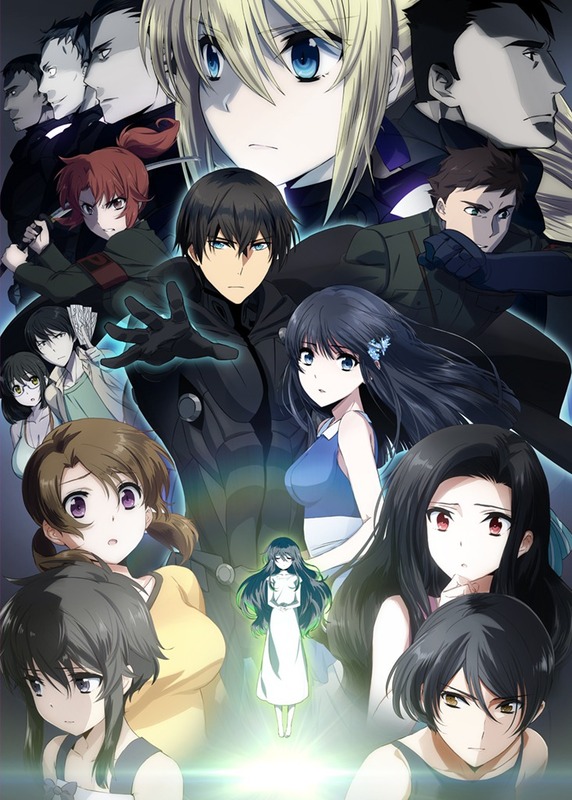 The Irregular at Magic High School film is set to premiere in Japan on June 17. The film will make its US nationwide premiere at Anime Expo 2017 in July. Tickets and a full list of the theaters screening the film can be found at the film’s official website. You see the full list and purchase tickets HERE.